If you're a football fan, you'll know this feeling. A big play has just gone down. It's contentious. Now, it's under review. Once it has been assessed, a decision will be made, and play restarted. This next play might be different from what it originally would have been. How is this relevant to digital signage? 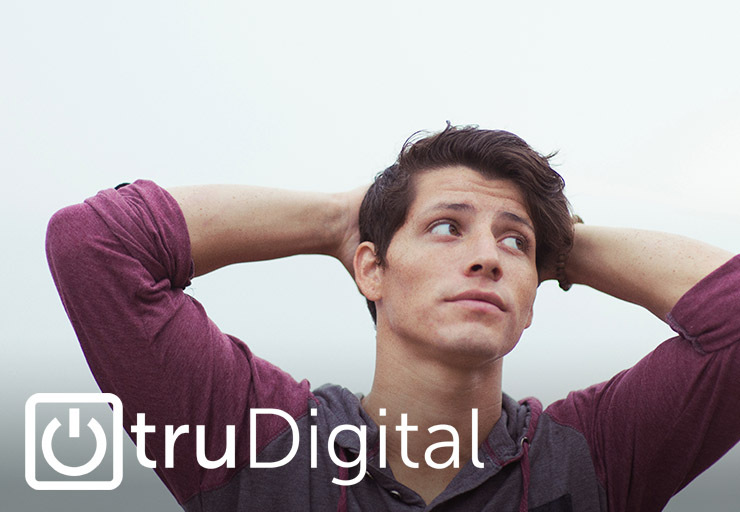 In essence, our experienced team here at truDigital Signage are copying this process. Our aim is to stop the people you want to contact, and then persuade them to take a different action from that they had been intending. This act may be immediate on their part, or stored for later use. How does digital signage achieve this change in direction? Both the positioning of such screens themselves and the presentation of messages within them. Design possibilities would consider whether to employ a single, multi-screen, or full wall display, assess touchscreen or static options, and compare horizontal vs. vertical presentation. 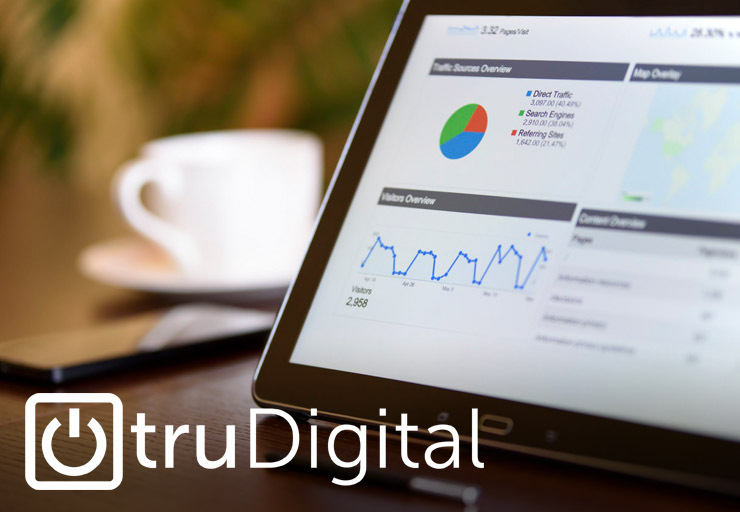 This is one of the key areas our experienced and talented truDigital team can walk through with you. Knowing the target audience, ever-changing layouts - perhaps matched to different times of day or specific locations - can bring them to a halt. Another key consideration here is the time you have to attract them. For example, a busy hallway or vestibule would need a more instant appeal than an exhibition where delegates can stroll around at their own pace. Considering such factors, the messages then generally need to be clear and legible, and free from overmuch in the way of multi-images or crowded text. A common error we've often spotted, when attending events, is the use of too many fonts or colours, another style of overcrowding. The message should also be clear at the points from which people will be observing them. Messages are often created at close range but viewed at a distance! Your digital screen messages need to request, even demand, the action you wish people to take - and provide clear and swift triggers and instructions for them to remember for later or instantly follow. Those who have seen your display have changed their intentions thanks to the message. Of course, in certain circumstances, they can also be confirmed in actions they were intending to take - and that response is equally positive. 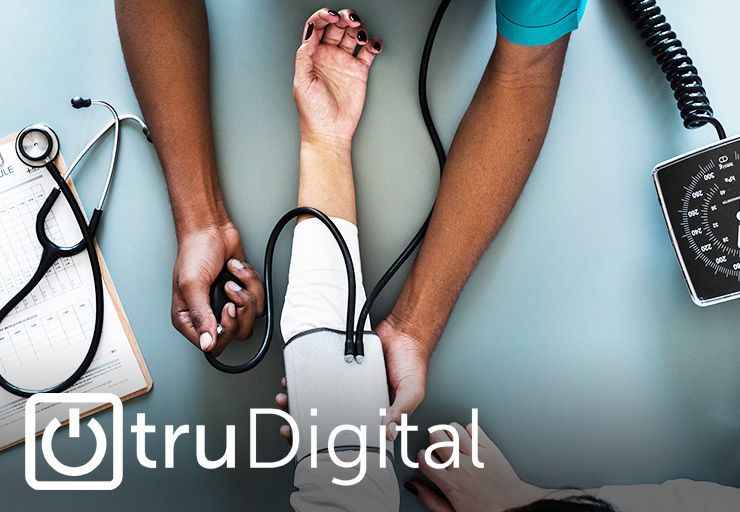 Our Salt Lake based truDigital team believe in a double-connection strategy. We take time to understand and truly connect with our clients; and then carry out the same process when considering the customers they need to reach through digital messaging. That's when our expertise truly comes to the fore. So please call +1 (801) 852-9898 for an obligation-free chat about your company or organisation's digital signage needs - and also how we can effectively measure the response to such campaigns.